Noise Monitoring is the process of measuring unwanted sound which is not suitable to the human ears. The human ear responds to the sound level which is greater than ten million times than the softest. 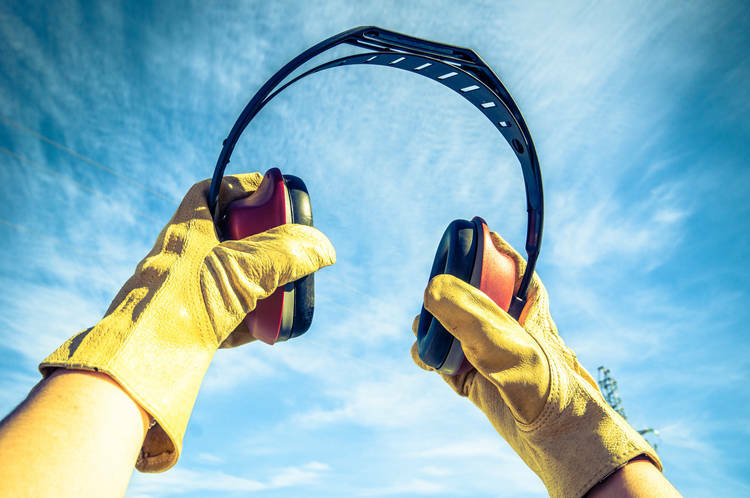 In some countries, usage of mower, loader, chain saw, grinding machine are high and to calculate the noise level, some companies are offering services like Noise Monitoring, Sound Monitoring, Sound Level Meter, Mom Noise Monitoring, NEA Noise Monitoring, Air Conditioner Noise Monitoring, Sound Measurement, Noise Measurement and Calibration Service. Given below are the List of Noise Monitoring Companies in Singapore. Blk 147, Serangoon North Avenue 1, #02-423, Singapore – 550147. 2. SGS Testing & Control Services Singapore Pte. Ltd.
3. Ryobi Geotechnique International Pte. Ltd.
4. Acoustical Laboratory Pte. Ltd. Thanks for adding AIMPL to classiblogger. A very nice list of companies, Nirmal.